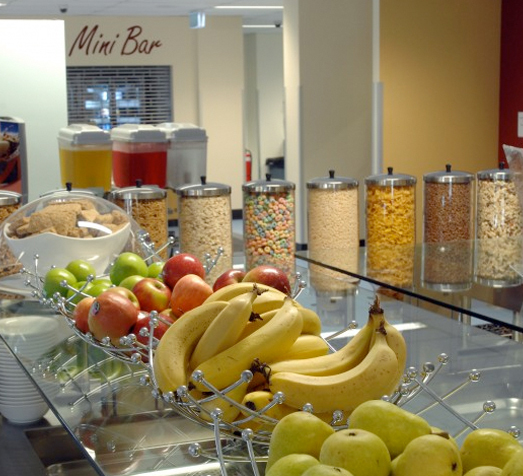 Homeground Villages sets a new standard in quality and affordable workforce accommodation. Homeground Villages’ flagship property – Homeground Gladstone is located in the fast-growing area of Gladstone in Queensland. Gladstone’s primary industries are mining-related and Homeground Gladstone offers transit workers a home away from home. Homeground Gladstone boasts 1392 spacious rooms, making booking workplace accommodation easy, convenient and affordable. Your workforce can rest and recharge with four star recreational facilities including swimming pool, tennis court, basketball court, gym, onsite personal trainers, recreation centre, theatre room, licensed tavern and games room. 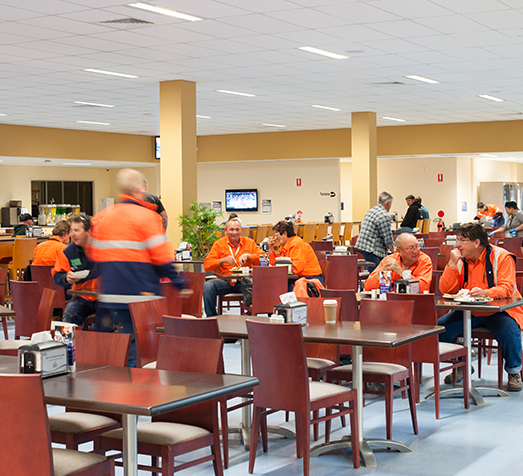 Workers are offered the highest quality accommodation at Homeground Gladstone with an exceptional standard of facilities and services. With access to a full range of amenities and services we’re raising the standard of living for transit workers at Homeground Gladstone in the oil and gas, mining and infrastructure industries. With personalised service, crisp white linen and queen-sized beds why would you stay anywhere else while staying and working in Gladstone, Queensland. Room rates include three all-inclusive meals a day in our spacious, air conditioned dining room. Our chefs prepare delicious wholesome meals for balanced, healthy eating including catering for individual dietary requirements. Our team are here to guarantee exceptional onsite services including assisted room booking, shift timetabling, on site security and first aid, high quality ground maintenance, friendly service, free parking and shuttle buses. 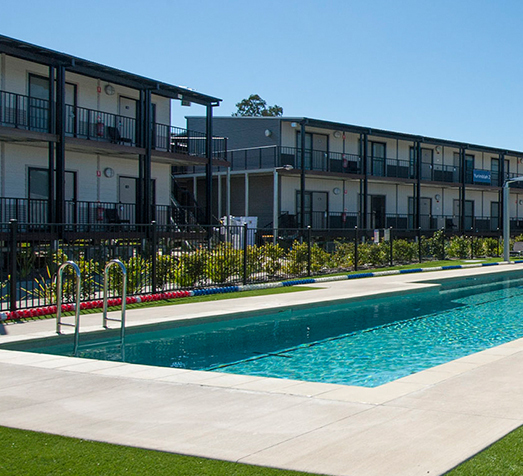 Homeground Gladstone is the ideal accommodation solution in Gladstone for a happy and productive workforce and sets a new standard in quality workforce accommodation. Inspect the new standard in quality, affordable workforce accommodation in the Gladstone area– online and on the ground. Homeground Gladstone is located at 101 Calliope River Road, Calliope, Queensland, just outside of Gladstone, Queensland. For more information please contact us on (07) 3640 4645 or accommodation@homegroundvillages.com.au If you can’t be at home be at Homeground.